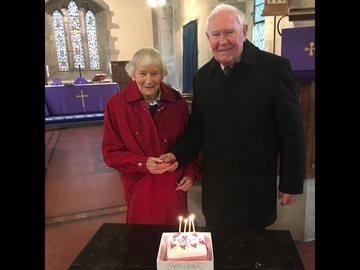 Liz and Colin celebrate joint 90th Birthday! 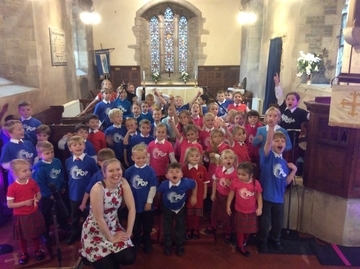 Himbleton School do iSing Pop! 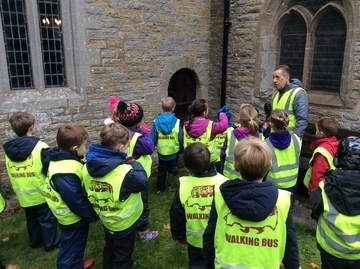 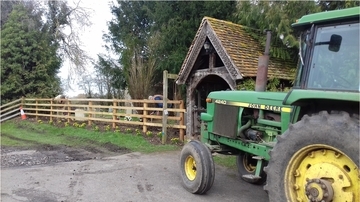 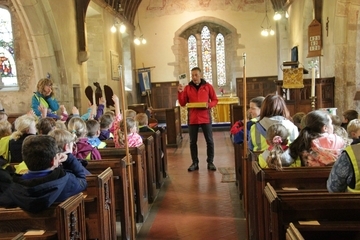 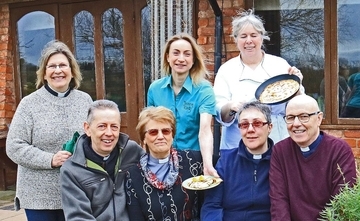 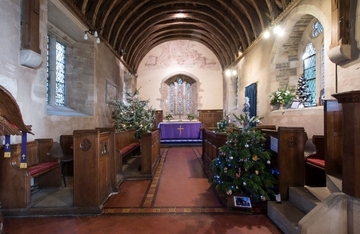 Himbleton First School held a Rogation walk around their village.